I subscribe by the Get by Giving Philosophy. Make my Clients Goal my #1 Goal. I Live up to my standards. Willing to work toward a common good, Do what I say I will do, sometimes More, just never less. * An active member in the National Association of Realtors in Illinois. 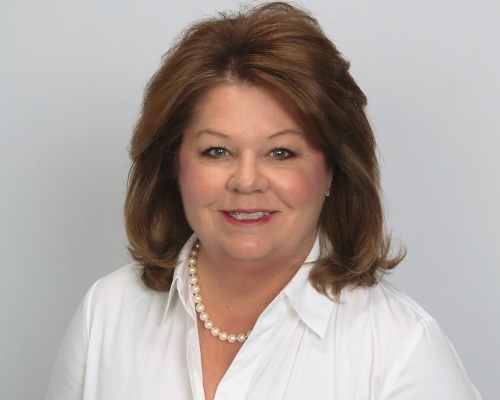 JOSIE'S COVERAGE AREAS: My expertise is the Western ,Northern & Southern Suburbs of the Chicagoland area. .
She has indispensable qualities for being a good agent by; personal initiative, a strong background in sales and a sense for being a good listener. She will do the best possible job for YOU! Josie is very active in her church community, singing in choir, and chanting. She is a member of the Wheaton Junior Women's club and enjoy's volunteering for local events and helping out her community. Her favorite hobbies are cooking, gardening, traveling, playing tennis, riding bikes and spending time with her husband and 3 children.